Why choose Go Bananas to organise your work party? Go Bananas know Canberra and we know fun! We’ve done our homework and found top suppliers and venues to make sure that whatever work function you choose is a success. We remove all the stress and ensure that fun is the number one priority for all. Whether it’s specifically team building or an end of year party that you’re after‒we’ll work with you to ensure that you get what you want. 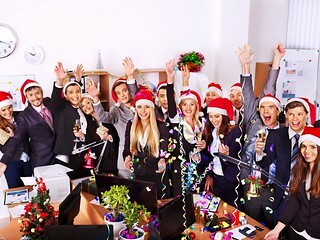 Why having a work party is a good idea? It’s the perfect way to build and encourage morale amongst your workers. By making them feel appreciated, you’ll set them on track to be engaged and motivate employees. 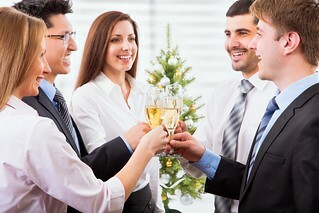 Everyone likes to be thanked and arranging a work party or corporate day out is the perfect way to do this. 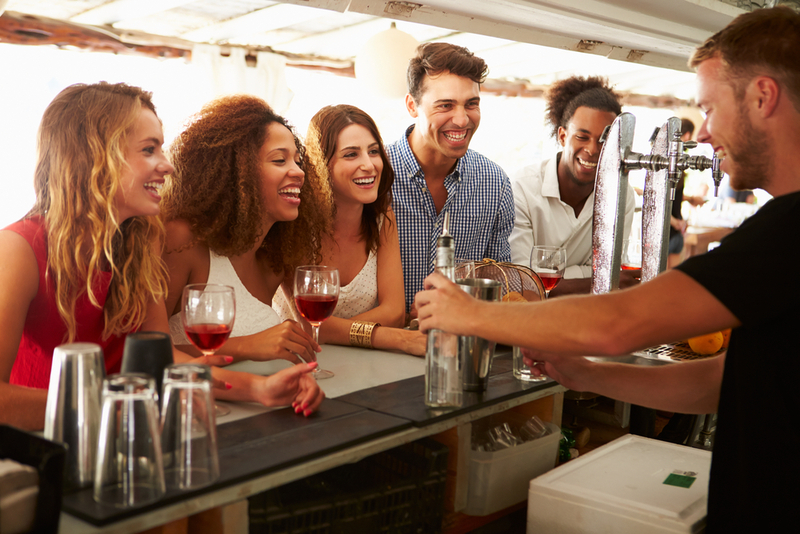 Teambuilding is the ultimate way to get the most out of your staff. A successful team building activity will have them feeling part of a team. It will also highlight specific qualities like leadership attributes, and overall open up the lines of communication between staff to create a pleasant and productive work place. No matter what the size of your business, it always pays to invest in your staff. Treat your staff to a corporate day out by arranging a boat cruise on the beautiful and tranquil Lake Griffin. It’s a great way to see the area as everyone sits back and relaxes once out of their normal environment and away from the stress of the office. It’s a must for any work function! By having all your staff aboard this wonderful lake cruise, you give them the chance to communicate outside of the office environment and with other colleagues who they don’t necessarily have the opportunity to interact with at work. Think Masterchef or My Kitchen Rules as your staff don aprons and are given some expert tips and instructions in this fun cooking class. This is a team building exercise that most will absolutely love. Divide your group into pairs and turn it into a competition to see who can create the best (or worst!) dishes. This wine tour is sure to reenergize everyone as you’re all transported to scenic vineyards to sample their wines. Why not include a beautiful lunch at one of the vineyards to have the wine perfectly matched to the food? This is a treat for everyone. Why not choose a beautiful wine tour for your next work Christmas party in Canberra? Canberra has a great selection of wineries to suit anyone’s budget.